The Long and Short Reviews 10th anniversary party is still going strong! 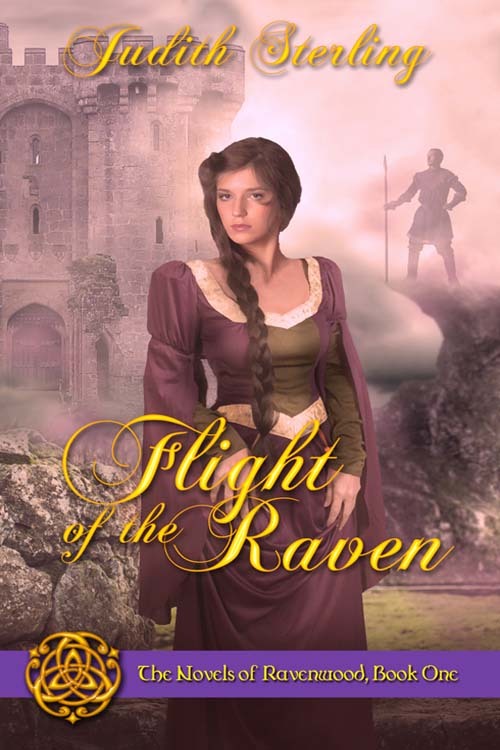 Join us today to learn more about Flight of the Raven, the first of The Novels of Ravenwood. Answer a simple question and enter to win one of several prizes, including a $100 Amazon gift card. See you there!